With the increasing popularity of online shopping, pressure is on retailers to reinvent the in-store experience to include more than merely purchasing product. As the newest Primark outlet was being planned, this was a major consideration. Opening on 11th April, the Birmingham store has something for everyone. Beyond its regular offering of clothing, accessories and homewares, it will also invite shoppers to grab a coffee, sit down for a meal, or even get a makeover or haircut. To top it off, children will enjoy visiting the Disney café (the only one in the country that’s not in a Disney store). In order to offer such a wide range of amenities, the outlet is 160,000 sq. 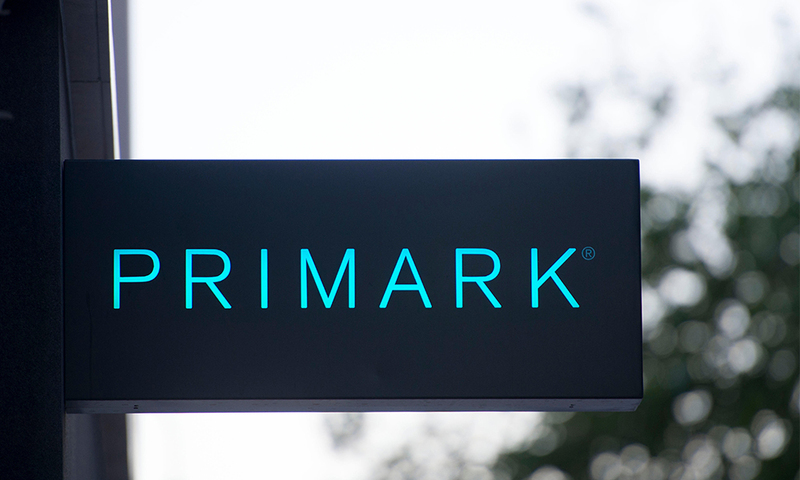 ft., surpassing Manchester’s Market Street store to be the world’s largest Primark yet. To help ensure a positive experience for shoppers, Thomasons was appointed as structural engineers for the building’s fit out, including escalators, lifts and even nail bars. This project is exceptional for its additional concessions, which proved somewhat challenging at times. Fixtures, fittings and furniture are not typical parts of a Primark fit out, nor were the proposals given to Thomasons run-of-the-mill. A nail bar that appears to float, for example, required some careful engineering. To read more about Thomasons’ work in the retail sector, click here.